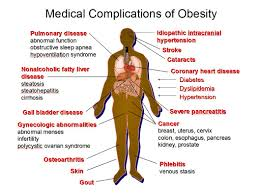 Obesity is a chronic and often progressive condition, similar to diabetes or high blood pressure. Obesity is characterized by excess body fat that can threaten or affect your health. 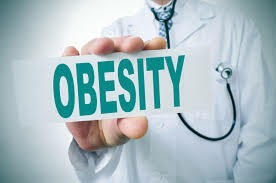 Many organizations including the Canadian Obesity Network, the Canadian Medical Association, the American Medical Association and the World Health Organisation now consider obesity to be a chronic disease. One in four adult Canadians and one in 10 children have clinical obesity, meaning six million Canadians living with obesity may require immediate support in managing and controlling their weight. 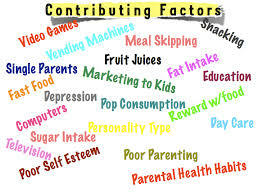 As a leading cause of type 2 diabetes, high blood pressure, heart disease, stroke, arthritis and cancer, the condition impacts those who have obesity, their families, employers, neighbours, health practitioners and governments. Why might the government be worried about the increasing number of obese people n Canada? 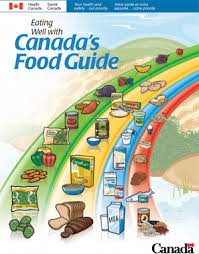 Is the Food Guide encouraging Canadians to become Obese? 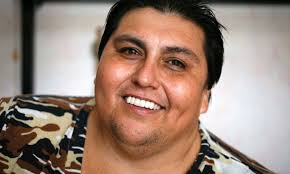 How many of the top 10 Heaviest people are male? female? Where are the top 10 people from? Create 5 questions about the data presented? 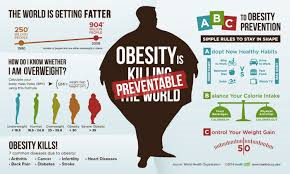 In 2013, 42 million infants and young children were overweight or obese, worldwide1 and 70 million young children will be overweight or obese by 2025 if current trends continue.1 Without intervention, overweight infants and young children will likely continue to be overweight during childhood, adolescence and adulthood. Obesity in childhood is associated with a wide range of serious health complications and an increased risk of premature onset of illnesses, including diabetes and heart disease. If you were a member of the Ontario Ministry of Education why might you be concerned about obesity in the student population? What steps might you take to address the issue? Do you think that the Healthy Living is one way the government is trying to address the problem of obesity? 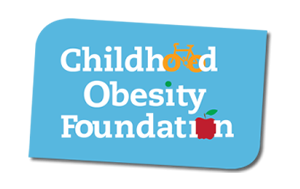 What is the difference between the number of children who are overweight in 2013 and the number they predict in 2025? How many years is that?